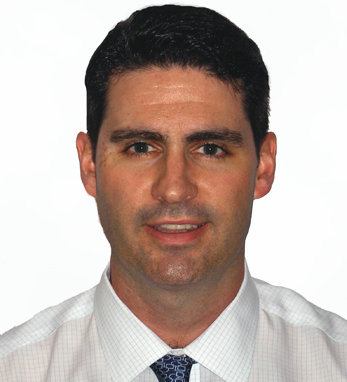 Ryan Fennelly is a director of U.S. Rates on the U.S. Treasury Trading Desk at TD Securities. The Toronto Dominion bank is the second largest bank in Canada by market capitalization and based on assets. It is also the sixth largest bank branch network in North America. Born and raised in New York, Ryan is a graduate of Cornell University with a bachelor’s degree in applied economics and business management. Ryan was previously the head U.S. agency trader at RBC Capital Markets. Ryan and his wife, Helen, live with their three children in Rockville Centre, New York.